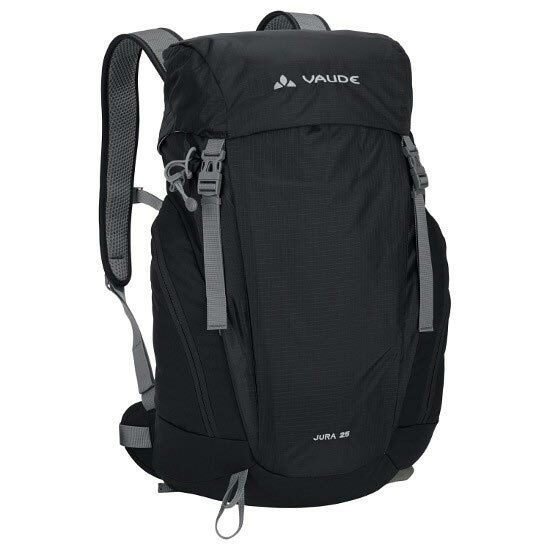 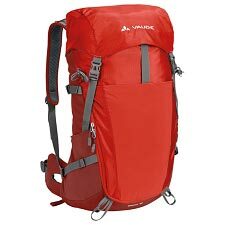 The backpack Jura 20 of the german’s brand Vaude is light and functional, perfect for small hiking outs. 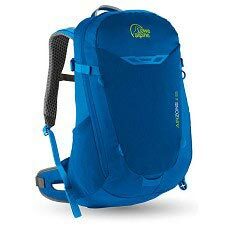 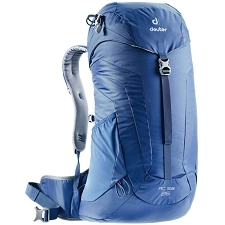 It offers a high level of comfort thanks to the ventilation system Aeroflex which keeps you fresh and comfortable inasmuch as it allows the right circulation of the air between the backpack and the back. 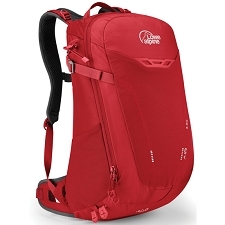 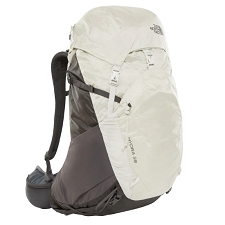 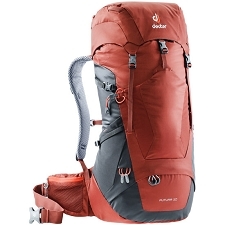 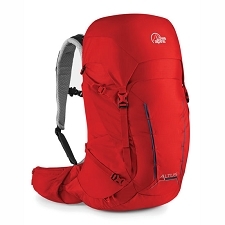 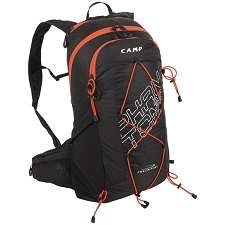 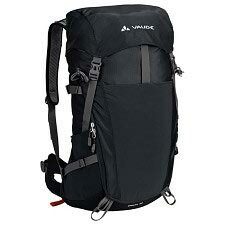 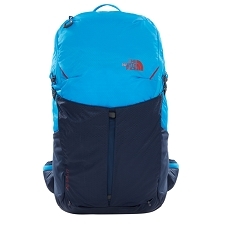 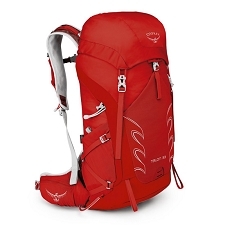 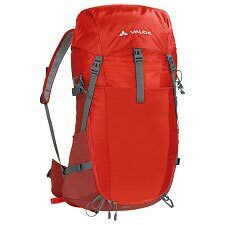 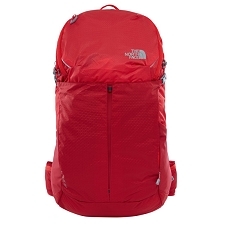 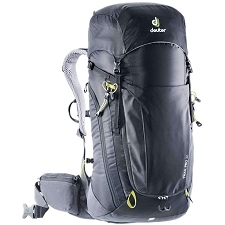 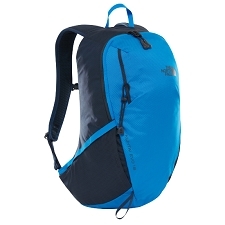 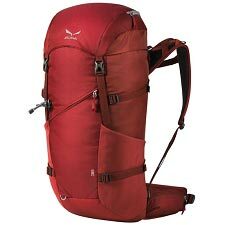 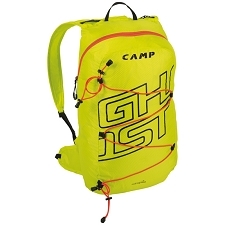 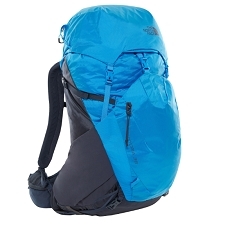 Trekking and hiking backpack with 20 liters of capacity. 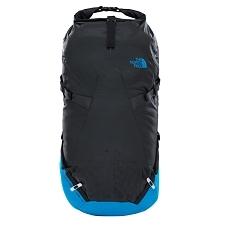 Fabric 100% polyamide, 210D HT Maxi Rips top polyurethane. 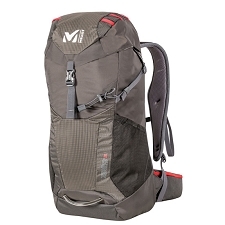 Adjustable and removable ventral belt. 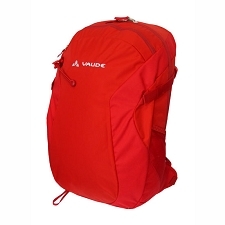 Mushroom closure with double trident . 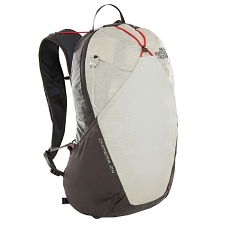 Zipped pocket on the top. 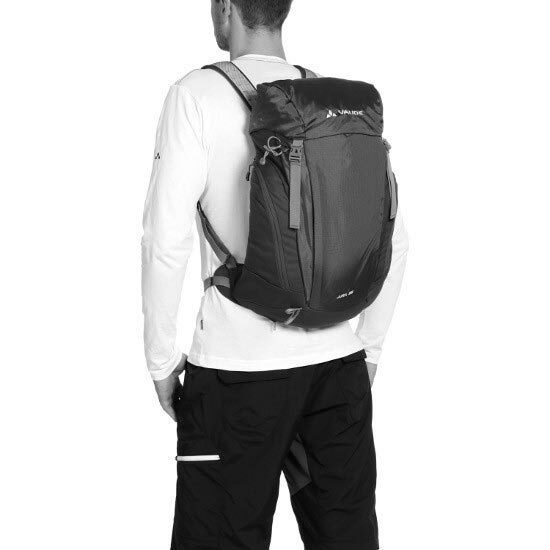 Two out pockets with zips. 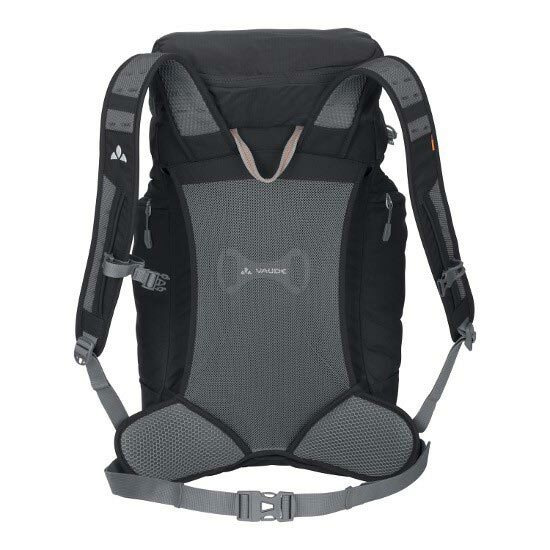 Adjustment band on the chest. 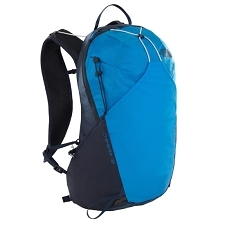 Integrated and detachable raincoat in separate compartment. 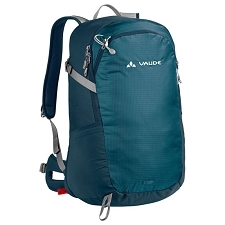 Guarantee Green Shape of Vaude, insurances the use in its fabrication of sustainable products, sinews conservation and fair production. 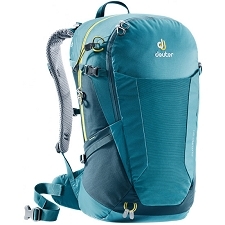 It counts with independent certificate of bluesign® what guarantees that the entire production chain only contains components and it only passes through inoffensive procedures for the people and the environment. 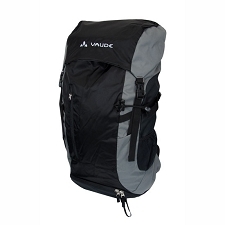 Dimensions 52 x 30 x 22 cm.